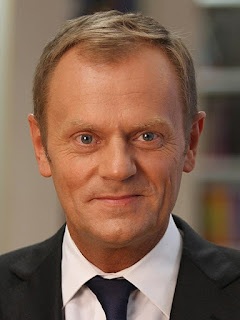 "The Treaties shall cease to apply to the State in question from the date of entry into force of the withdrawal agreement or, failing that, two years after the notification referred to in paragraph 2, unless the European Council, in agreement with the Member State concerned, unanimously decides to extend this period." In other words, unless a withdrawal treaty is agreed by the teams led by Michel Barnier and David Davis and ratified by the British and European Parliaments and the legislatures of the other 27 EU member states by the 29 Feb 2019, the the whole legal framework that has been constructed on the Treaty on European Union and the Treaty on the Functioning of the European Union will fall away. Title XI – Administrative cooperation procedures: Articles 94 (Administrative cooperation for matters related to indirect tax); Article 95 (Mutual assistance for the recovery of claims relating to taxes, duties and other measures). Agreement has also been reached on several annexes. However, Monsieur Barnier has warned that serious divergences remain on the protocol on Ireland, that any withdrawal agreement must contain a fully operational backstop solution on the border and while there has been a step forward in the withdrawal negotiations a lot more work needs to be done before October. "Of course, it is in everyone's interest for the United Kingdom and the European Union to stay as close as possible. We will be friends, partners, allies. The reality is that there is no arrangement outside the European Union which is as good as membership. This simply does not exist. Instead, our goal is to secure the next best option for both sides. But with pragmatism comes realism. As the clock to Brexit ticks down, we must prepare for every eventuality, including no deal. This is neither a desired nor a likely outcome. But it is not an impossible one. And we are getting ready just in case." The Commission is not alone in preparing for a failure for such an outcome. "Aerospace operates in a unique, safety driven and heavily regulated environment. The design, production, maintenance, repair & overhaul and use of parts follow tight regulations and can only be executed by certified organizations under EASA, such as Design Organisation Approval (DOA), Production Organisation Approval (POA) and Maintenance Organisation Approval (MOA). More than 10,000 original aircraft parts originate in the UK. In the absence of a Brexit agreement, UK aerospace companies will not be covered anymore under existing regulatory approvals including EASA approvals. All UK companies will need to transfer their DOA, POA and MOA into the EU. This means that should a single supplier not be certified, its parts cannot be installed and consequently prevent the delivery of aircraft. It is therefore vital that the EU supply chain gets duly prepared. 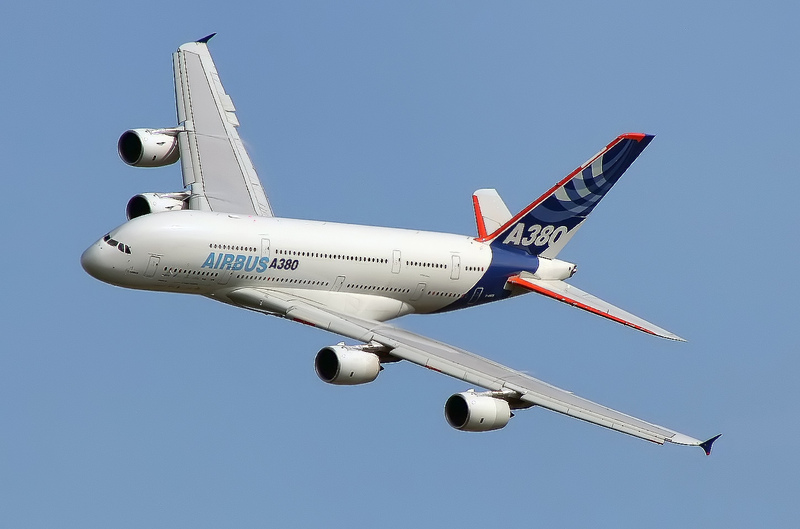 This is why Brexit imposes additional major risks to the aerospace sector compared to other industries and Airbus is getting increasingly concerned by the lack of progress on the Brexit process. " Even if a withdrawal agreement can be agreed Brexit will impose costs and introduce inefficiencies. If the UK withdraws from the EU without an agreement Airbus the consequences for Airbus SE would be even worse. Accordingly, the company has announced that until it knows and understands the new EU/UK relationship, it will carefully monitor any new investments in the UK and refrain from extending its UK suppliers/partners base here. The extent of Airbus's involvement in British industry was considered in a report by Oxford Economics entitled The Impact of Airbus on the UK Economy which was published a year ago. Airbus's announcement has been criticized in some quarters but it seems to me to be prudent for businesses to make risk assessments and draw up contingency plans for a disorderly Brexit. It will affect different businesses in different ways. Some believe that they could benefit from it. 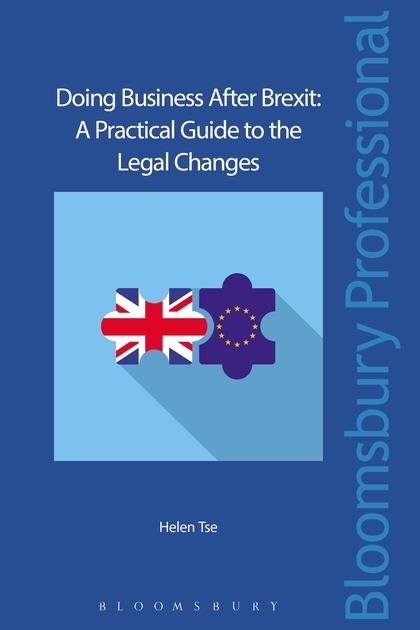 Whether or not that is so, it is sensible to consider the legal as well as business issues that would arise on Brexit. If, for example, you fear that your imports or deliveries abroad could be disrupted, check your supply and distribution agreements (particularly force majeure clauses) and insurance cover. Also, your trade mark and design registrations, licences and joint venture agreements. If you find that you are at risk you still have time to do something about it. I you wait until a problem arises it may be too late to do anything about it. Should amplification or clarification be required, call me on +44 (0)20 7404 5252 during office hours or send me a message through my contact form. White paper "The Future Relationship between the United Kingdom and the European Union"
White Paper "Legislating for the Withdrawal Agreement between the United Kingdom and the European Union"
Jane Lambert "Commission Position Paper on Intellectual Property Rights including Geographical Indications"
Jane Lambert - "Just where does Mrs May's Speech leave the Unified Patent Court? " Presentation - "IP Planning for Brexit"
Jane Lambert "IP and Brexit - Key Requests to HMG"